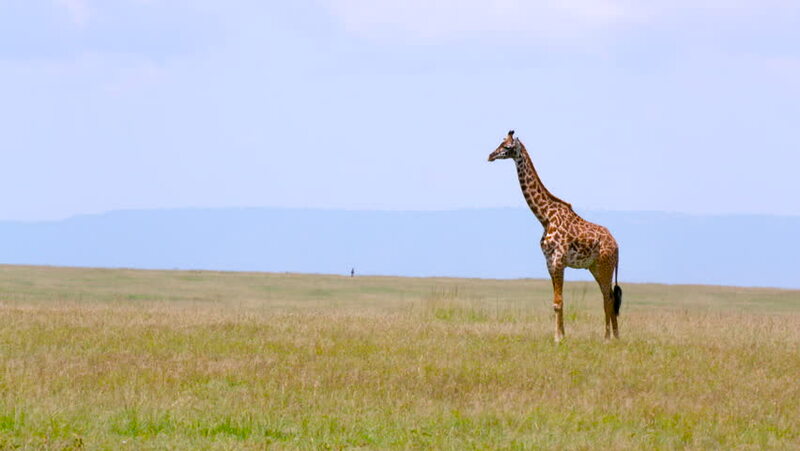 4k00:40Alone adult giraffe, walks through the hot and dry African savannah. Safari in the Masai Mara Safari, Nature Reserve, Kenya. 4k, 3840x2160. hd00:13Giraffes walk across the plains of Africa. hd00:25The camel comes close to the camera, glaring looks and runs away. Place near the road through the desert in the United Arab Emirates.